So you've recently upgraded your iPhone or iPad and now discovered that your old charger and previous accessories no long fit! How annoying, thanks Apple! 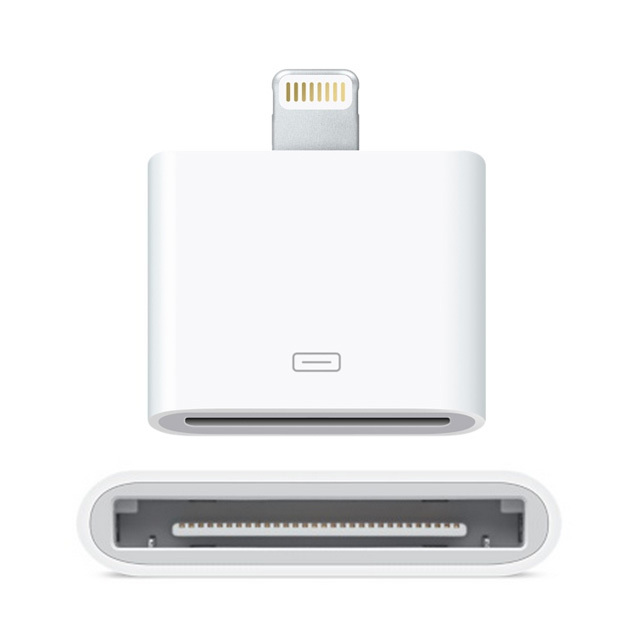 This adapter connects to you iPhone or iPad making it compatible with the connection on your old charger/usb cable allowing you to sync or charge once again. The 8 Pin to 30 Pin Lightning Adaptor is perfect for connecting your new iPhone 5 with a charger from your iPhone 4.